Integrating Strategy, Content, Design and Engagement with Purpose, Focus and Passion. Our team will conduct an in-depth analysis of your online reputation and SEO. With this information, we will schedule a meeting with a consultant to discuss your future online presence. We will discuss a budget and payment plan. Once the estimate is agreed upon, we will draft a contract that is specific to the needs of your business. Our writers first conduct interviews with the business owner(s) and staff. Following the interviews, we will begin content creation by researching proper keywords, and implementing them into original copy. We will create a website that embodies your business in a modern online platform. Our in-house team manages all technical aspects, design work and photography necessary for development. Once your web site is launched, we will submit your business information to relevant online listings and search engines to organically grow your online presence. We offer services ranging from Social Media management, blogging, link building, community networking, event planning and everything in between. Our marketing team will then set up campaigns that will best fit into your business model. Your visitors will be able to see a quick item preview when hovered. Portfolio Showcase also supports category filtering. This way, your visitors will be seeing the latest products in the specific category you have chosen. Your 'Look' is in Our Code! 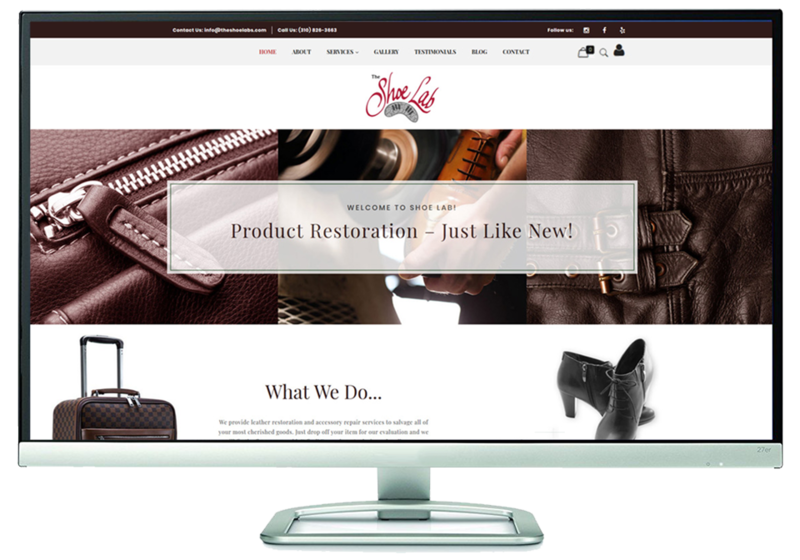 Our web development team will build your business a pixel perfect website that is coded to draw passive prospective consumers just as effectively as those searching for you specifically. Building a website is like building a house; both interior and exterior design is needed to complete the entire project. On the frontend, we will construct a beautiful image for users to see. 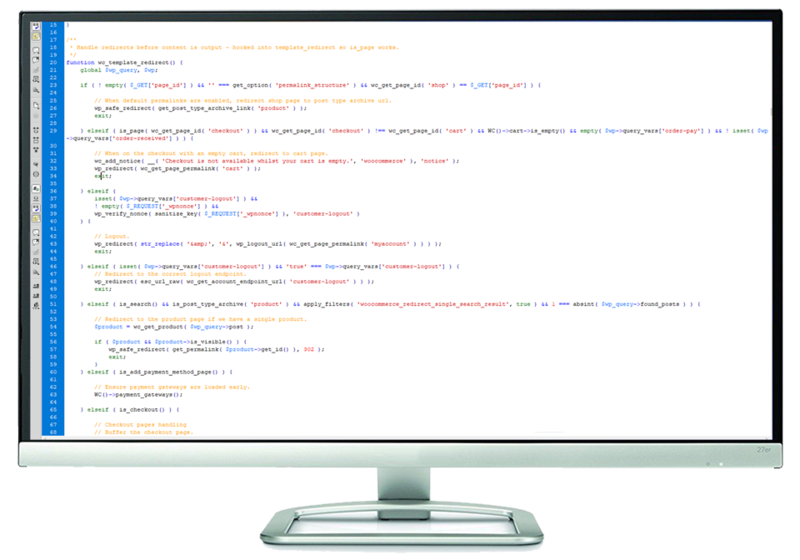 On the backend, we will implement code that will generate search engine visibility. designing web content so that your brand is easiest to find. We are dedicated to solving each individual issue with a personal approach. Due to the high volume of requests we receive, please understand that your patience is a virtue. Thanks! Feel free to contact us at any time about your existing account, creating a new account, our services or any other questions/concerns that may require our assistance! Great company with amazing services! very professional and fun to work with. I would recommend them for any business owner that wants to expose his business! I have worked with Promotion LA for many years and recommend them strongly for the personal attention they give, and for their extensive knowledge of digital marketing. They are always working to come up with innovative ideas to strengthen my online presence and increase our community of customers. I have worked with Promotion LA for over 30 years from when they were strictly in print media, to their work now in online marketing. They have made me everything from van wraps to postcards to our website. Their team has always given me personal attention and assistance. I recommend them, especially for small businesses that need help with their website or social media. For the last 20 years, Promotion LA has been helping my business with everything from marketing, web design and graphic design to consultations and web development. Recently, I decided to update our web site and Promotion LA was the only team I knew could help me with the job. The entire process was seamless and production flowed flawlessly. From the pre-interviews for content creation to the in-store photo shoot, every member of the team handled the job with the utmost professionalism. 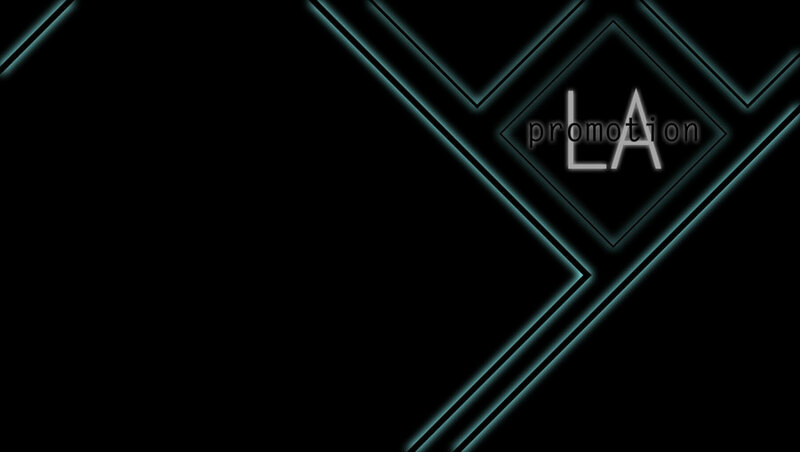 Working with a close-knit team like Promotion LA makes you realize that there are people out there genuinely trying to help out local business in any way they can. I would recommend their services to any business owner. Contact Us for Your Digital Brand Analysis!